At age 3 and when she was still in pre-school, Alinafe’s father was killed in a tragic car accident. The tragedy disrupted Alinafe’s education right from the early stages and resulted in a long struggle with her studies. Alinafe’s father was the breadwinner of the household and everything in the family depended on him. She is jovial, smiles a lot and is a strong-willed young woman who has the determination to excel in life. In spite of living with a disability which limits her mobility and would otherwise have deterred her from engaging in any physical work, she never let this bring her down. She can grab a hoe and cultivate maize, she can do laundry and she is able to cook – all on her own. Moza Alima is a refugee from the Democratic Republic of Congo (DRC). She fled insecurities and conflicts from her home country some years ago. It all started with a conflict that erupted in between her tribe and a rival tribe. During the fracas, her father and husband were killed by assailants because of their connections to the opponent tribe. His carpentry shed stands opposite a football pitch, right in the heart of a village a few miles from the main road. It is small and roofed with some grass that is slowly turning grey due to a prolonged stay. A high bench made of rugged timber sits in the middle of the shed. From a distance, the place might seem abandoned and, to a certain extent, worthless but this small shabby carpentry shed is what is paying the bills for Maliko. Chikuni is a small-scale farmer living in one of the remotest villages in Dowa District, about 50 kilometres from Malawi’s Capital, Lilongwe. In fact, farming has been a tradition in his family because his parents are small-scale farmers too and actually that is where Chikuni took after. The family grows tobacco, tomato, maize and different other varieties of crops. However, farming is unpredictable. Price fluctuations, erratic rainfalls and costly farm inputs all make the field of agriculture a risky business. And to small-scale farmers who mostly depend on the business for survival, sustaining farms at times becomes a bumpy ride. Her name is Umuhoza which is Kinyarwanda meaning ‘Comforter’. Ironically though, the experience the young woman and her family have passed through in life has not been exactly comforting to her. For one, she is a refugee and that in itself is a huge discomfort. Her education too, from primary to secondary school, has been marred by a great deal of unbearable challenges. 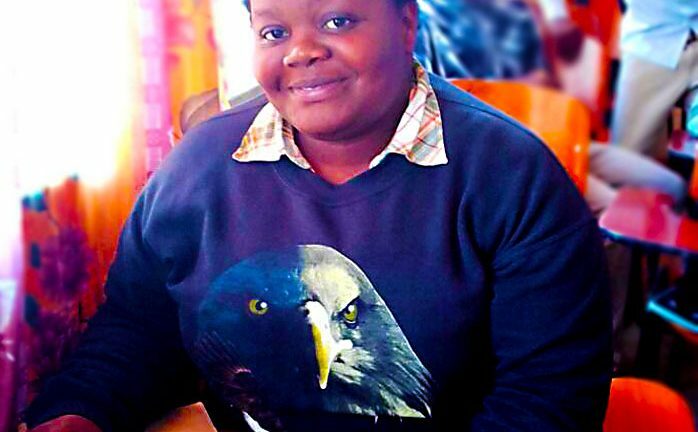 There was a time that Umuhoza gave up all hope and believed that she could never make it. Worse still, Umuhoza’s family are living in a setting where there are restrictions barring refugees from getting employed or running a business and this makes it extremely difficult for them to survive because it limits their sources of financial income. “God does not entertain ignorance”, were the words that Vincent Arnold hang on to, and which ultimately became his motto. They were the five words that his pastor told him long before Vincent followed the man’s footsteps. 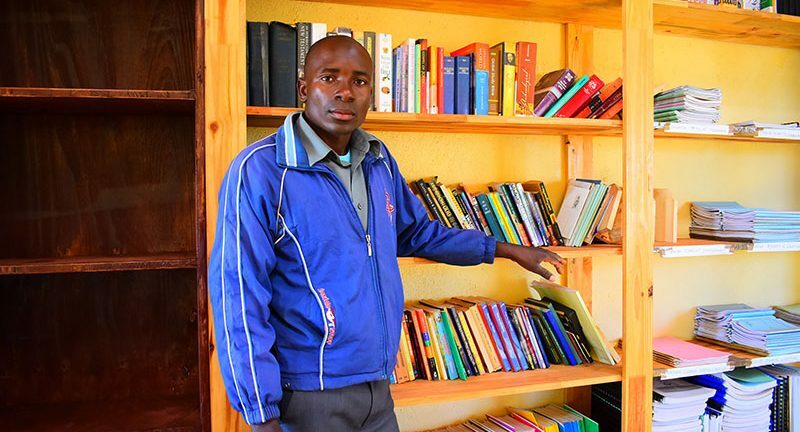 Today, Vincent is a pastor at one of the branches of Malawi Assemblies of God Church in Dowa and he also works as a Librarian for our Bible school. Until now, Vincent still lives by those words and they are what encouraged him to join a Bible school. Living in a refugee camp is a tough experience and Butoto Cloncho is one of the numerous displaced people who bear witness to the ordeal. He has passed through what he describes as “an agonizing life” in Dzaleka refugee camp. He arrived in the camp in 2015 from DR Congo, having travelled through Burundi and Tanzania. Butoto had left his family back in DRC and he was literary alone with no relatives to welcome and give him shelter in the new home. He was a total stranger in a strange country and surrounded by new faces that hardly knew him.